Following a request, please find a simple component that gives you access to Speech Recognition unfortunately, this is only available on Windows platforms. 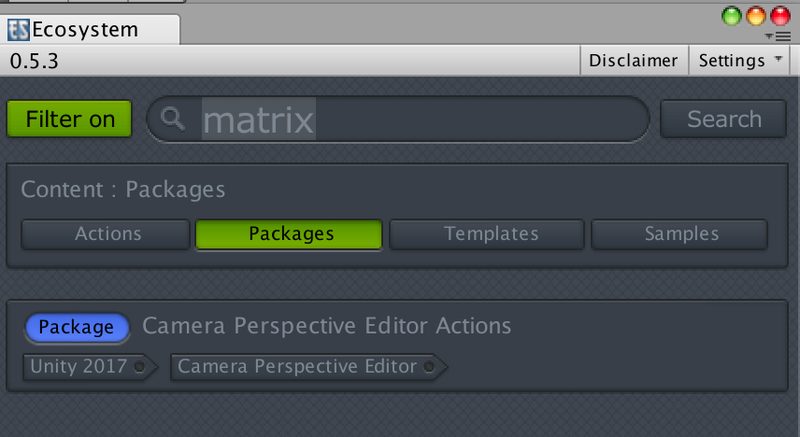 New convenient action to wrap up some useful features that otherwise takes few actions to perform. 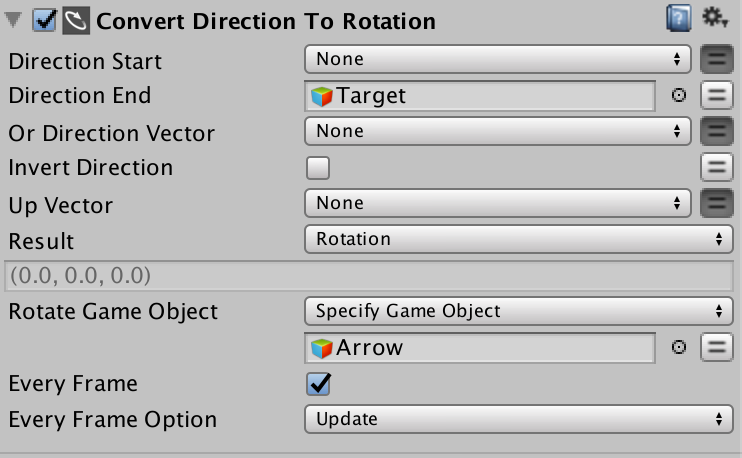 you can invert the direction and save the result in a quaternion or directly affecting a gameobject rotation. it's basically the same as if you used either a QuaternionLookRotation or a LookAt action, but conveniently wrapped together. So, I have been working with the author of UnnyNet to provide full support for UnnyNet, a free and straight forward solution to add chat, friends, leaderboards, achievements and guilds in games without building any UI or database yourself. If you have questions, just post on this forum, and ping me if you did not get a reply within 2-3 days. there is a also a wiki page dedicated to it. 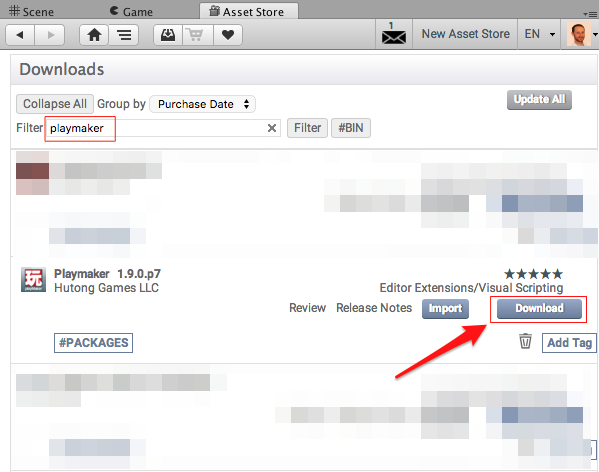 2: Go to "Download Manager"
You should only do this when PlayMaker install procedure explicitly tells you to do that ( if you have the latest version). 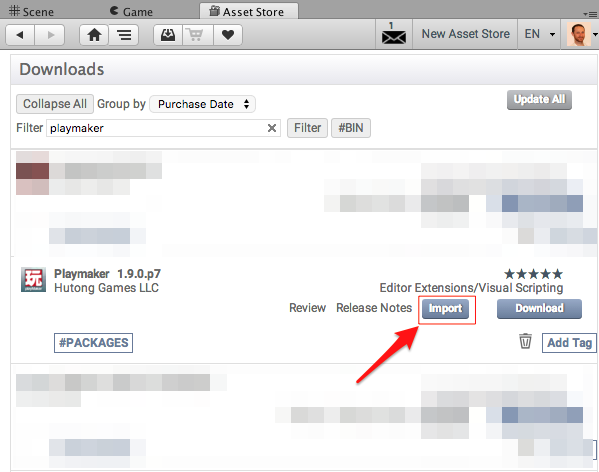 If you have older versions of PlayMaker, you will get various errors instead of a nice warning, and you'll need to follow the same procedure. Make sure you always search this forum for your errors in your console, there is a very high chance that it is already covered in a thread. If you have questions, please open a new thread and ping me via pm if you don't get a reply within 2-3 days. 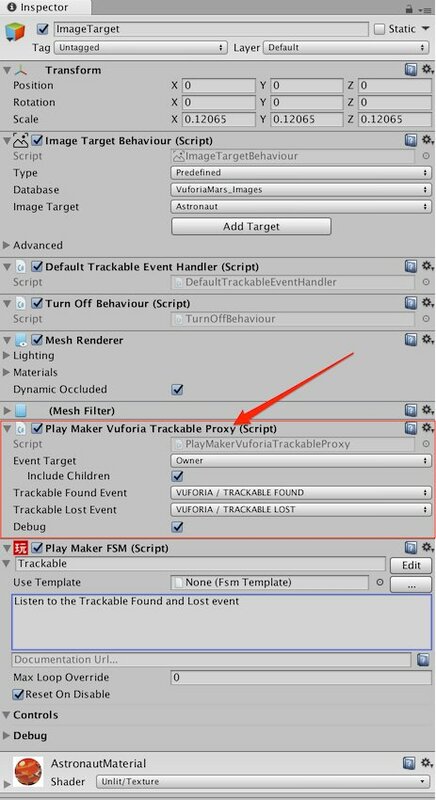 Hopefully, the Unity Asset Store interface will improve to let us redownload the correct package with a more direct and intuitive interface, so feel free to contact the asset store and kindly request a fix/improvement on this issue. The more feedback they get the better for everyone. 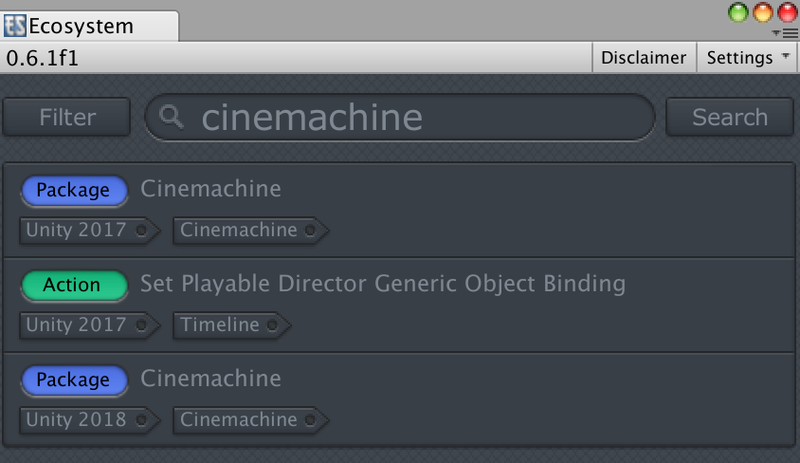 So Unity Module Cinemachine is supported via the PlayMaker Ecosystem, make sure you grab this to get all the custom actions and proxies you need to control cinemachine. Make sure you get the right version. 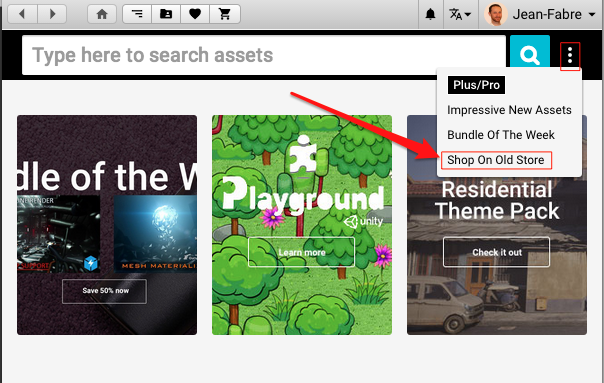 The 2017 version works with the Asset store version, while the 2018 version works with the Package Manager version. 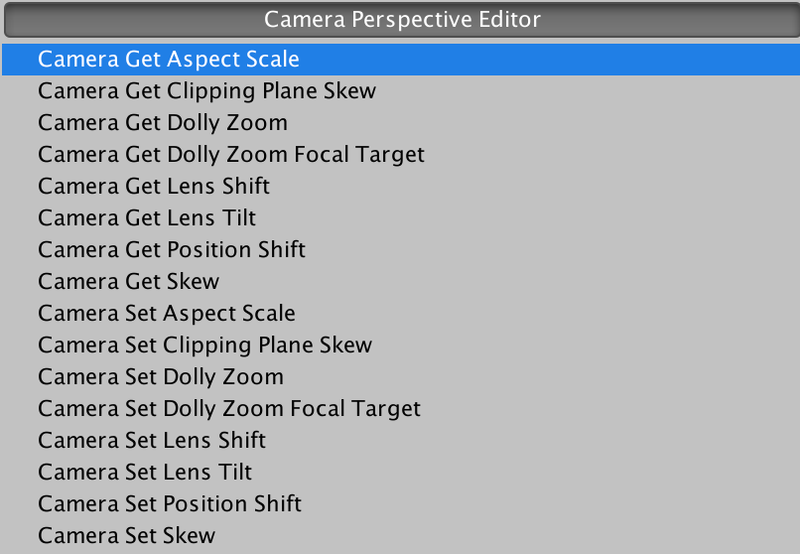 Enters Camera Perspective Editor and it basically solves EACH possible ways you'd want to manipulate the Camera Matrix, quite amazing. So I covered the whole set of functionnalities with a set of custom actions you get on the Ecosystem. It's for Unity 2017 and up. 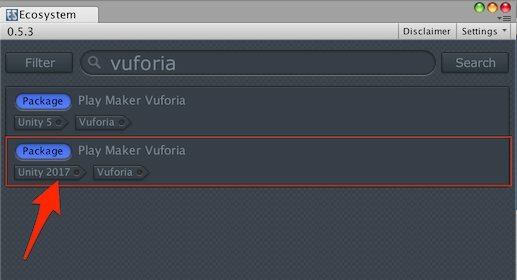 Vuforia support is now provided as a build in Module in Unity 2017.2 and the vuforia api changed a bit, so there is now a dedicated github repository and a specific entry on the Ecosystem for this. The Unity 5 entry will stay for a while, but will likely be deprecated soon ( no appearing in the ecosystem, yet still available as a regular download link). Not much changed in terms of features. 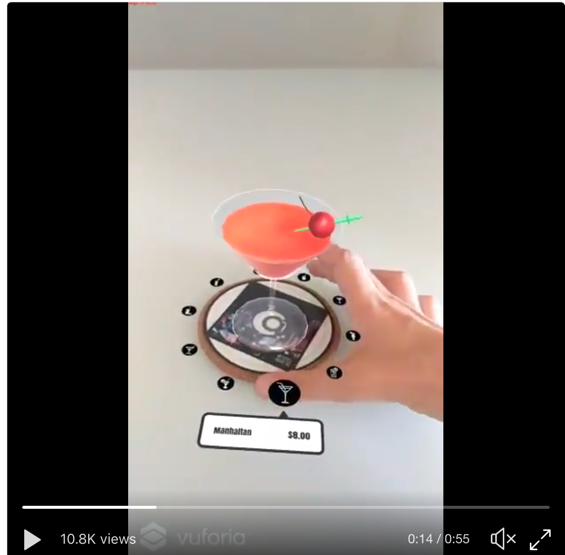 I have few todos pending, and I want to recreate the Vuforia samples in Playmaker which will happen soon they will also be distributed on the Ecosystem.